epidermal growth factor receptor (EGFR). head and professor of radiation oncology at M. D. Anderson. practitioner, respectively, and his son, Zvoninir, a surgery resident. in the section of experimental radiotherapy where he served until 1969.
experimental radiation oncology, a position he held until 2002. 1986 has held the United Energy Resources, Inc., professorship. 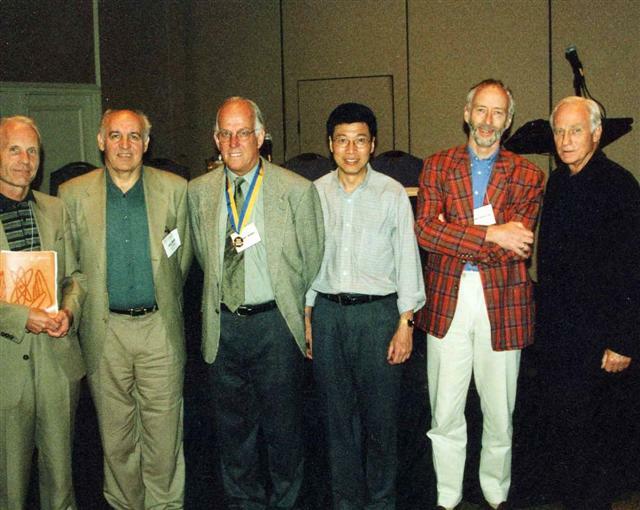 J. Kummermehr, L. Milas, Thames, K. Ang, A. van der Kogel, and R. Withers.